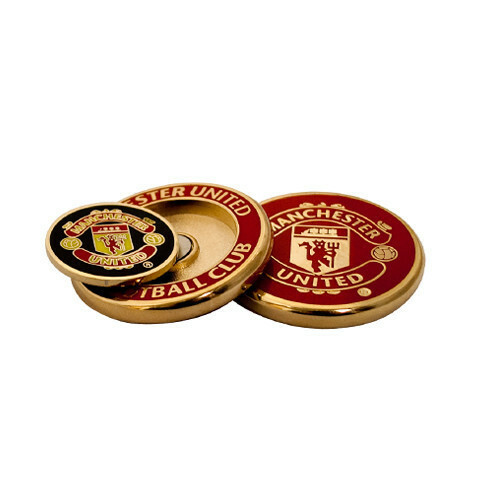 Mark your ball in style while you represent your favourite Barclay's Premier League team. These premium ball markers can be used as large poker-chip-style markers, but also have a smaller marker inset with a magnet. Putting will never be the same again as you draw inspiration from your sporting heroes.